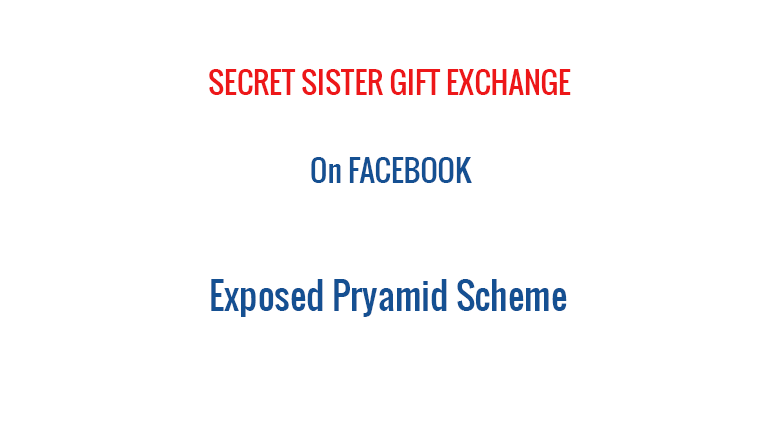 If you haven’t already seen the posts, search for “secret sisters gift exchange.” It should bring up a lengthy post that explains the process, which has now been confirmed to be a pyramid scheme. The post reads as below. Sounds too good to be true right? Well, that is because it is. While the idea sounds great… pay $10 and receive 36 gifts… the total thing is a scam, and more importantly, illegal. University of South Florida mass communications instructor Kelli Burns also said she saw the posts, and said the “secret sisters gift exchange” is a typical pyramid scheme. 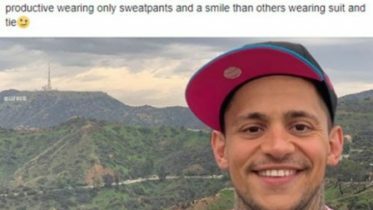 Be the first to comment on "Facebook ‘Secret Sister Gift Exchange’ Exposed As Scam, Pyramid Scheme"